Not interested in Napa ? Please choose a different community. Please come visit us at our tasting room, located in the heart of downtown Napa. 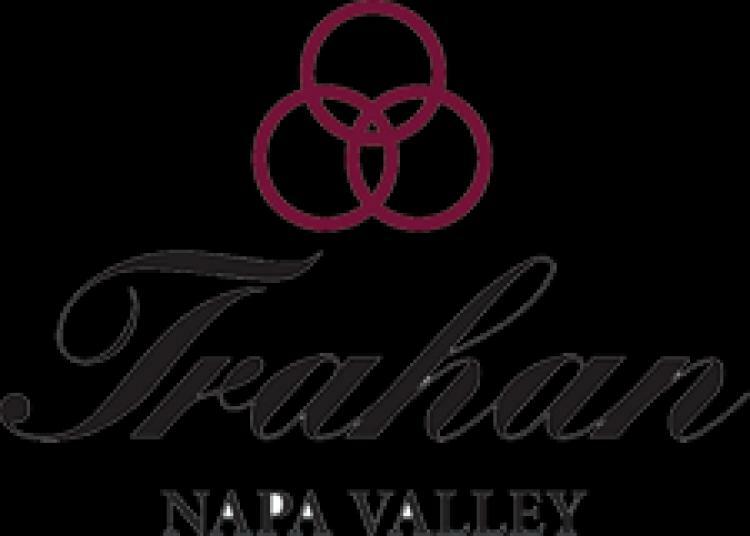 You won't find any grandiose monuments built by famed architects, or million-dollar hedges at Trahan winery. Our small, family-run winery has been developed by the passion and love for making wine that Chuck and his family share together.